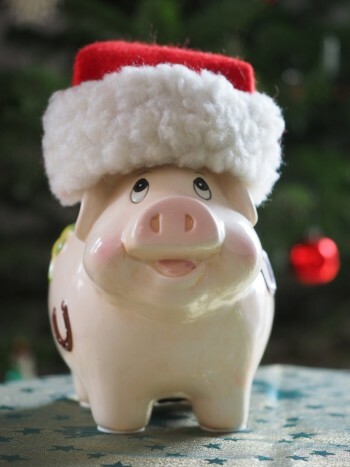 On the first day of Christmas we’re saving more money! We’re singing a different tune as we approach the new year. In honor of “12 days of Christmas”, we wanted to gift you 12 tips to help you save more money in 2018. Tip 7 – Set money saving goals!